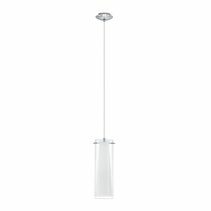 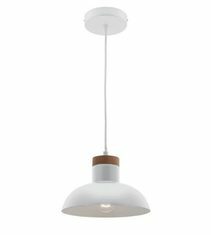 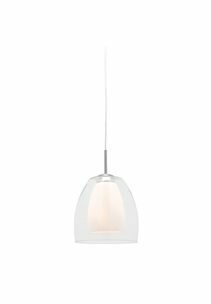 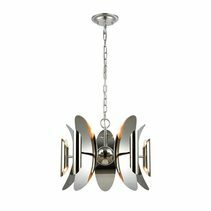 Find high quality modern pendants online. 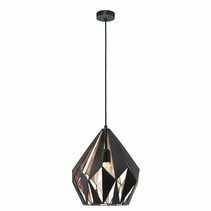 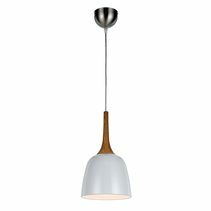 With over 1000+ modern pendant lighting fixtures available you can be sure to find a modern and contemporary fixture to suit your home and budget at OnlineLighting.com.au. 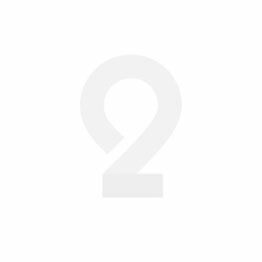 Unsure? 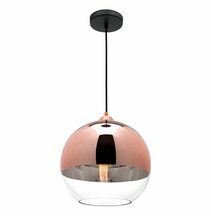 No problem, to speak with one of our lighting specialists simply call 1300 791 345 between 9am - 5pm, Monday to Friday & 9am - 4pm on Saturdays.